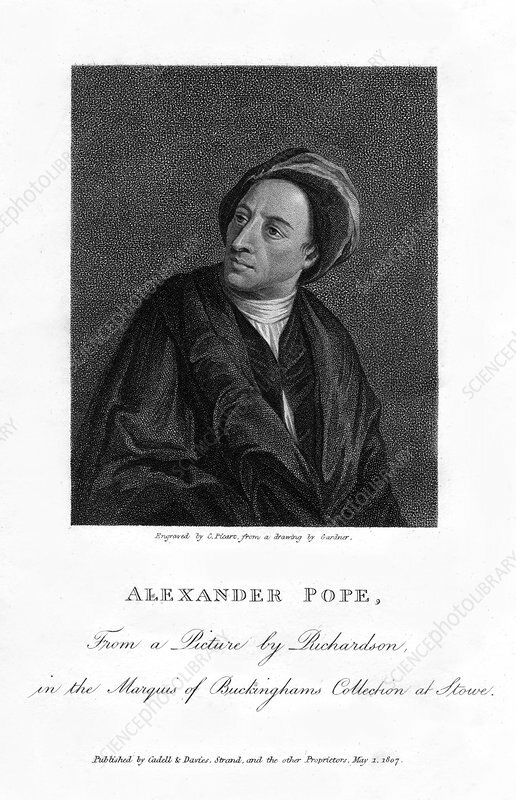 Alexander Pope, English poet, (1807). Pope (1688-1744) is considered one of the greatest English poets of the eighteenth century. Artist: C Picart.